In light of current events across the nation and the state, the Kansas Highway Patrol reminds the public of the Kansas Safe Schools Hotline, which is a joint effort between the Kansas Highway Patrol and Kansas State Department of Education. 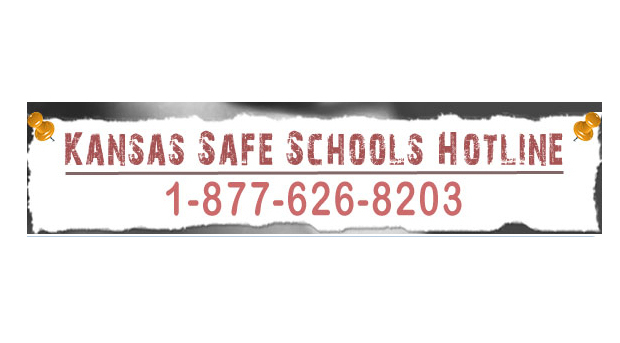 This Kansas Safe Schools Hotline is a toll-free number established in 1999, and is available 24 hours per day, 365 days per year to give students, parents, and community members the opportunity to report any impending school violence. KHP dispatchers answer these calls, collect the information, and forward it on to the local police or sheriff’s office, as well as the superintendent of the affected school. This hotline gives people the opportunity to anonymously report potential violence. The Patrol is aware that community members may sometimes question if they should call the hotline, and it is important to know that people are encouraged to use this hotline. 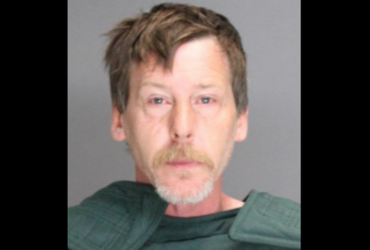 This allows the authorities to look into the validity of the threat and sort through the details. Please, just make the call, that is what the hotline was created for. The Kansas School Safety Hotline Number is 1-877-626-8203.